Park Ridge Newcomers Club - October Social - Get Creative! October Social - Get Creative! Come get creative with your fellow Newcomers! We will be hosting a paint-your-own-pottery event at the studio, If An Elephant Can Paint, on Wednesday, October 15th at 7pm. Newcomer's will cover the instruction and the supply costs. Each member will be responsible for choosing and purchasing their own piece of pottery (items range from $10-$75). 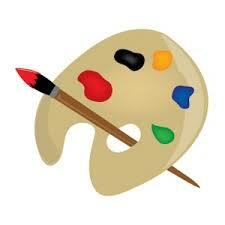 If An Elephant Can Paint is located in Edison Park at 6677 N Northwest Hwy, Chicago, IL 60631. Studio space is limited to 35 members. Please register by Monday, October 13th.